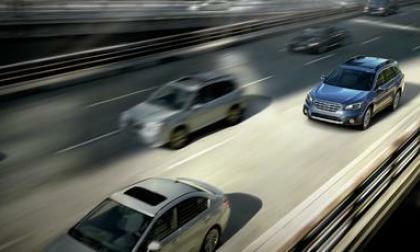 It’s the last day to see the new 2015 Subaru Outback at the New York International Auto Show. Nissan has partnered with the Michigan Office of Highway Safety Planning to education teenagers about the dangers of distracted driving through the ThinkFast Interactive program. Although it hasn't been introduced yet, the Smart Rearview Mirror from Nissan is already winning awards, this latest one from the World Traffic Safety Symposium. 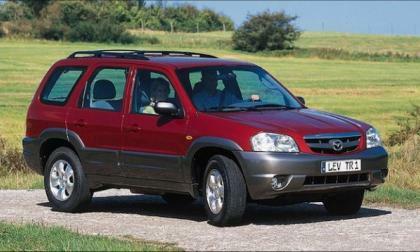 A corrosion concern in Mazda Tribute and Ford Escape sport utility vehicles has caused the carmakers to issue a recall as the corrosion could lead to loss of control of the vehicle. 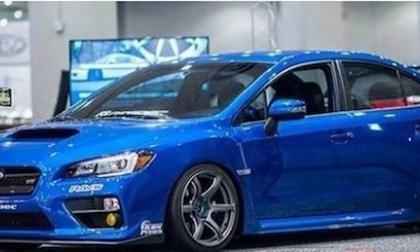 The all-new 2015 Subaru WRX STI is at the New York International Auto Show along with the 2015 Global RallyCross STI. But who else brought a new STI? 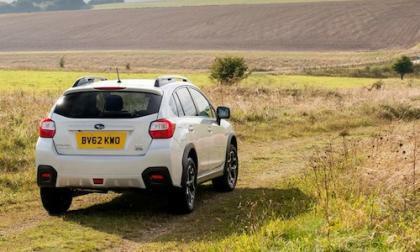 Is the 2015 Subaru Outback getting too soft? 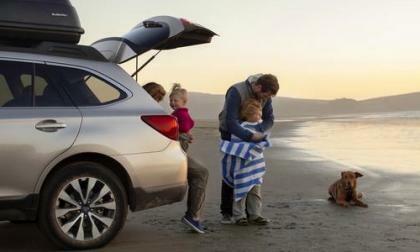 The all-new 2015 Subaru Outback comes with more comfort and refinement than ever. But is Outback getting too soft? 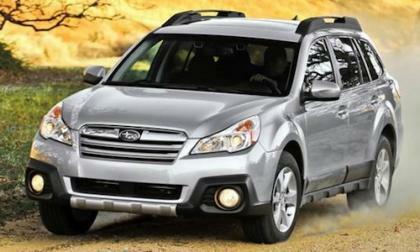 Read more about Is the 2015 Subaru Outback getting too soft? 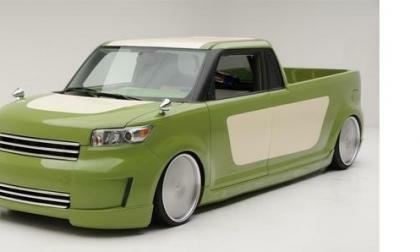 For the past several years, a Scion pickup has been all over the rumor mill. At times, it seemed eminent. At other times, it was reportedly dead. Is it still a possibility? Sure. Is it still a long shot? You bet. If it were to happen, this is how it would go. Volkswagen has alternative deals for building their much-anticipated SUV, and Tennessee officials are not making the state look any more attractive with their negotiation tactics. 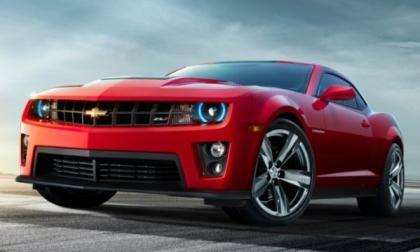 While the $75,000 price tag and the limited quantities of the Chevrolet Camaro Z/28, there will likely be some folks who cannot acquire the real thing who will try to make a more affordable trimline of the Camaro look and drive like the Z/28 – but GM isn’t going to make it easy for dreamers to build a knock-off of the new super-Camaro. 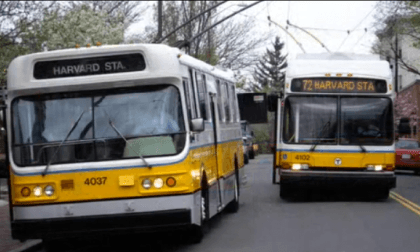 Electric buses are a great idea, but let’s not fool ourselves about how far we’ve come. 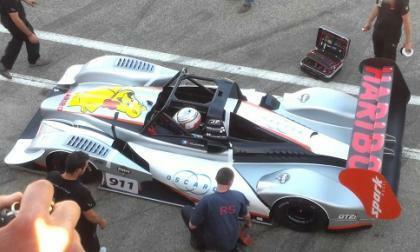 Honda Performance Development and Power Sports return to the 92nd running of Pikes Peak in force. With entrants in seven divisions and an agreement to power Romain Dumas in the unlimited class, Honda will be the manufacturer to beat in June. Ever notice it's the little things that make the difference? 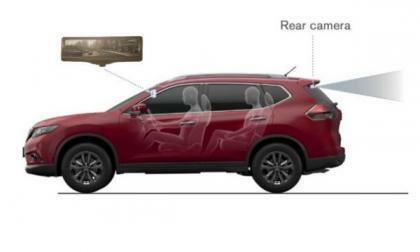 The all-new 2015 Subaru Outback will come with two new features that will make life easier. Does Subaru have the best TV ads? Watch this read-headed Golden Retriever hijack a new 2014 Subaru XV Crosstrek. Nissan has invented a car paint that never requires washing. 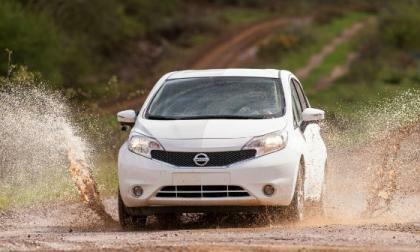 It's dirt, mud, and crud repellent and will make car washes a thing of the past. We have video to prove it. 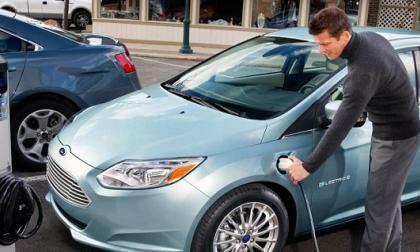 Electric vehicles in general command a higher price tag than even hybrids and appeal to a tech-savvy crowd. 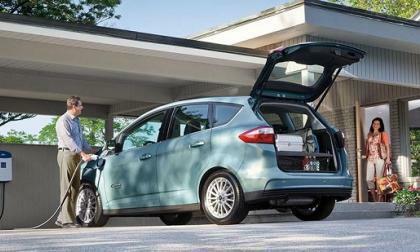 A study by Experian Automotive breaks down the electric and hybrid vehicle demographics, with several statistics of particular interest. 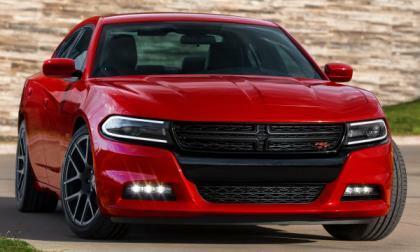 Since the 2015 Dodge Charger R/T was introduced last week at the 2014 New York International Auto Show, there have been critics who hate the new look for a variety of different reasons – but Chrysler doesn’t care if you hate the 2015 Charger design because there really isn’t any competition for the brawny Mopar sport sedan. 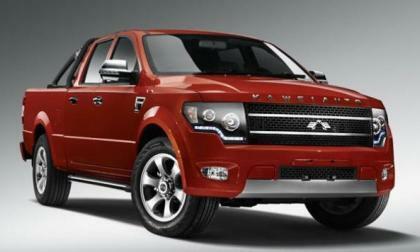 Chinese manufacturers are well known for producing cheap knock-offs of name brand items and the Ford F150 is the latest target – with Chinese automaker Kawei obviously designing their K1 pickup after the look of the current half ton Ford pickup. 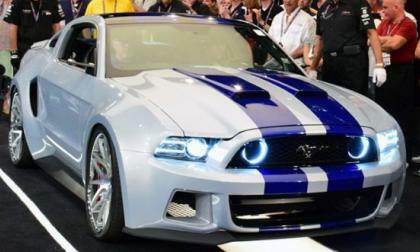 Ford Motor Company announced earlier this week that the unique 2014 Ford Mustang GT that was built to serve as the hero car in the racing action movie Need for Speed sold at the Barrett Jackson Palm Beach Auction – with all of the $300,000 from the winning bid going to charity. 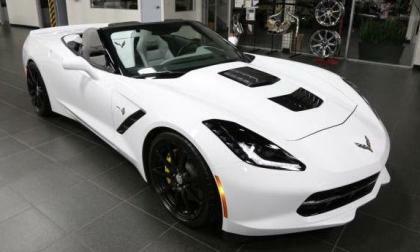 This weekend, visitors at the National Corvette Museum will get to meet the newest Callaway tuned C7 Corvette Stingray – with a supercharger package that helps this beast produce 620 horsepower and 600lb-ft of torque. 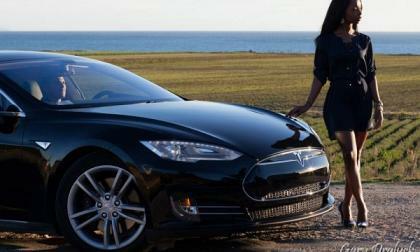 Cars.com says the residential private “infrastructure” to support EVs is not yet in place. 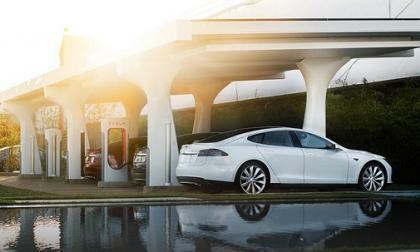 On Monday, Norman Hajjar pulled into Venice, California after traveling 12,183 miles over 24 days in a Tesla Model S. His epic road trip proved an electric vehicle can travel to all four corners of the country, though there is plenty of room for improvement. 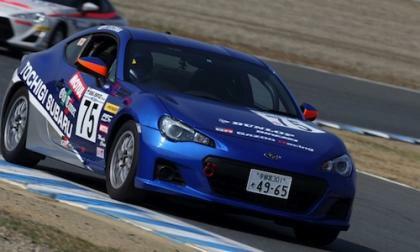 2014 Subaru BRZ is participating in the Japan Gazoo Racing series. Why is BRZ the perfect track car? Subaru calls themselves the safety leader. 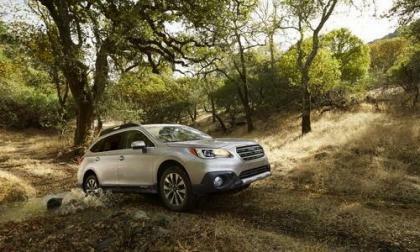 Why does the all-new 2015 Subaru Outback show that they are the leader? 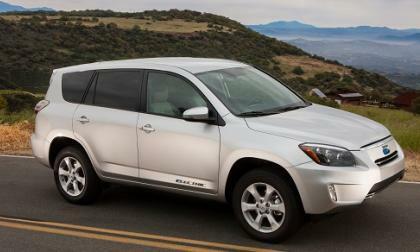 Toyota is having difficulty selling the RAV 4s it needs to in order to comply with government mandates. 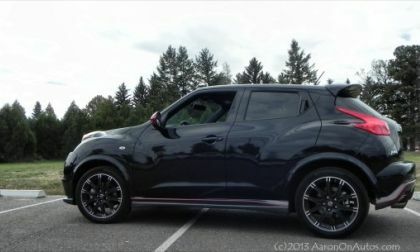 Those looking for an EV crossover could get a great deal. 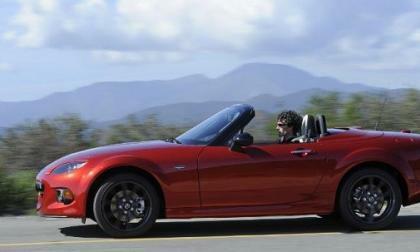 With only 100 slated for the US, these special Miatas will be instant classics. 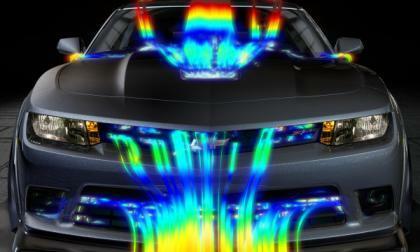 During internal testing, General Motors used the Pirelli Trofeo R high performance tires that are standard on the Chevrolet Camaro Z/28 on the more powerful Camaro ZL1 – but the supercharged ZL1 was still slower than the naturally aspirated Z/28 on a road course. 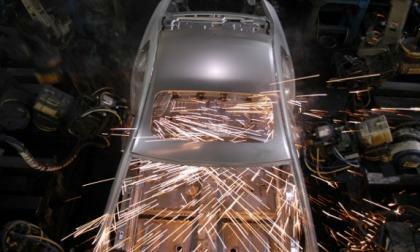 North America is a mainstay market for Honda Motors. 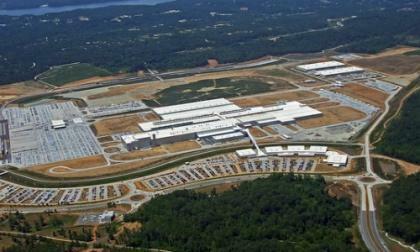 With Accord,Civic and Odyssey taking top position in the domestic market, Honda looks to expand exports in 2014. Torque News looks at the numbers and why Honda is as American as mom and apple pie. 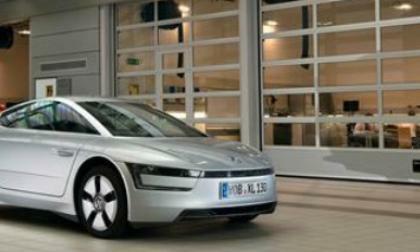 In a competition that will include chairs, clothes and piano keys, the Volkswagen XL1 will compete for Design of the Year. 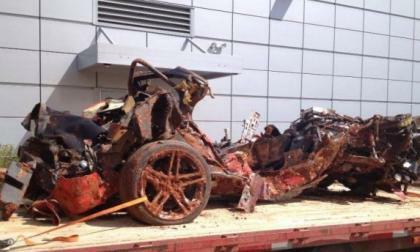 Although General Motors pledged right away to fully restore all of the eight cars swallowed by the sinkhole under the National Corvette Museum, company officials will meet with members of the museum’s team to discuss the possibility of leaving one or more of the sunken cars in their damaged state to forever serve as a reminder of that unfortunate morning in Corvette history.